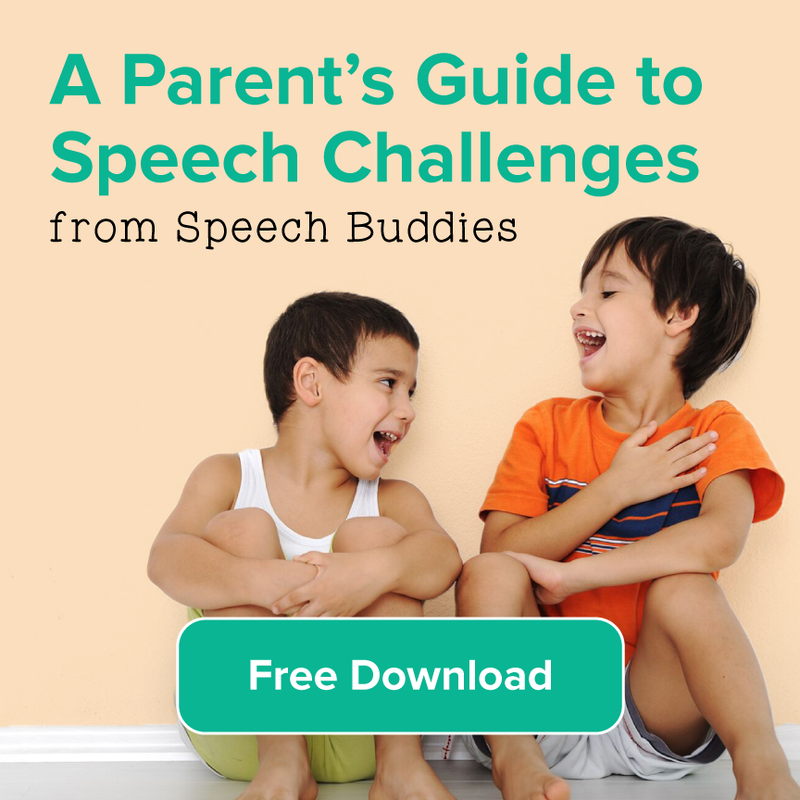 A child who receives cochlear implants has the opportunity to learn to perceive sound and develop speech and language skills. However, he will not be able to use the cochlear implant immediately after surgery. It typically takes three to six weeks for the ear to heal. The ear must heal before the surgeon attaches the external transmitter. 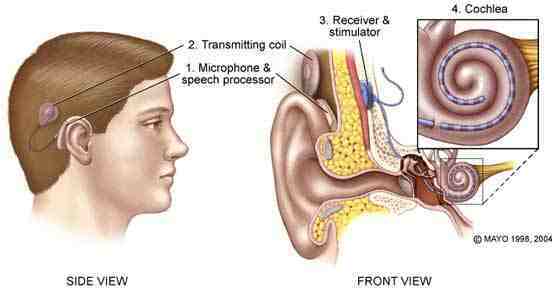 Furthermore, it is important to remember that cochlear implants are not a cure for hearing loss. 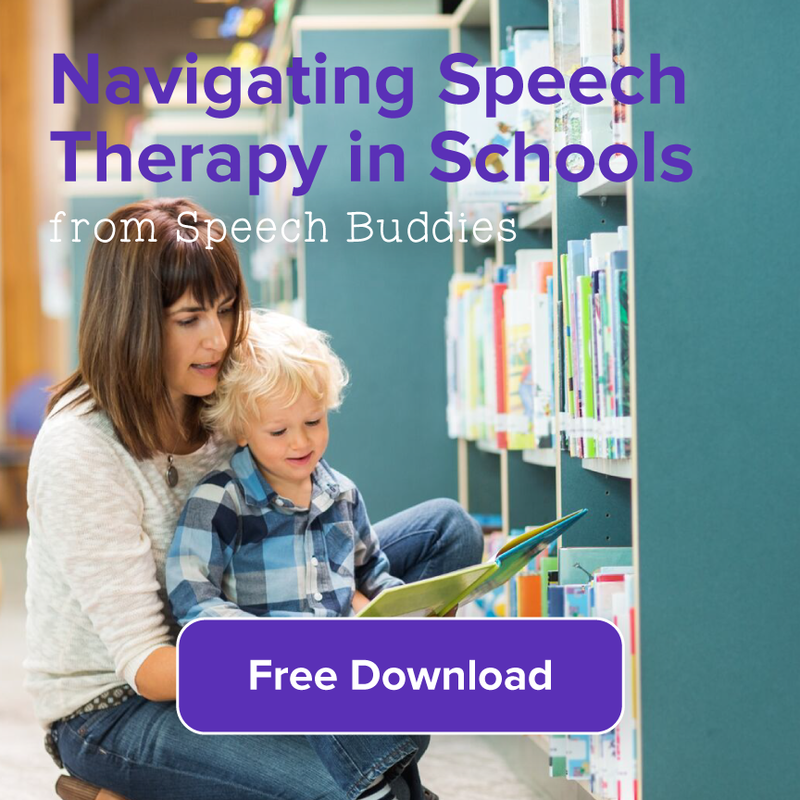 Speech therapy is critical for the best possible outcome. 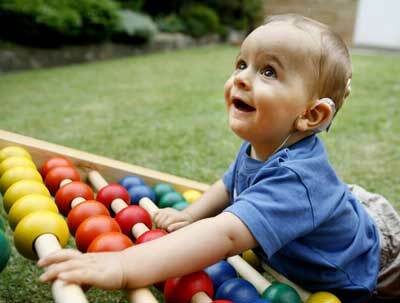 Your child must learn how to use his cochlear implant. 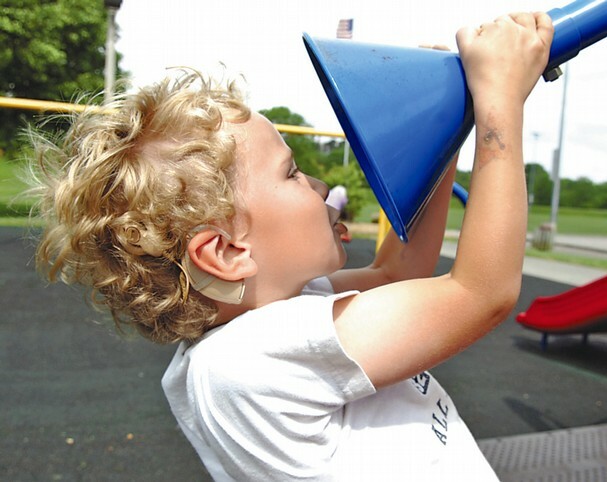 Cochlear implants are not a cure for hearing loss, but they can provide an opportunity to perceive sound. Research has shown that if parents are going to have their children undergo cochlear implant surgery, it’s best to do it sooner rather than later. 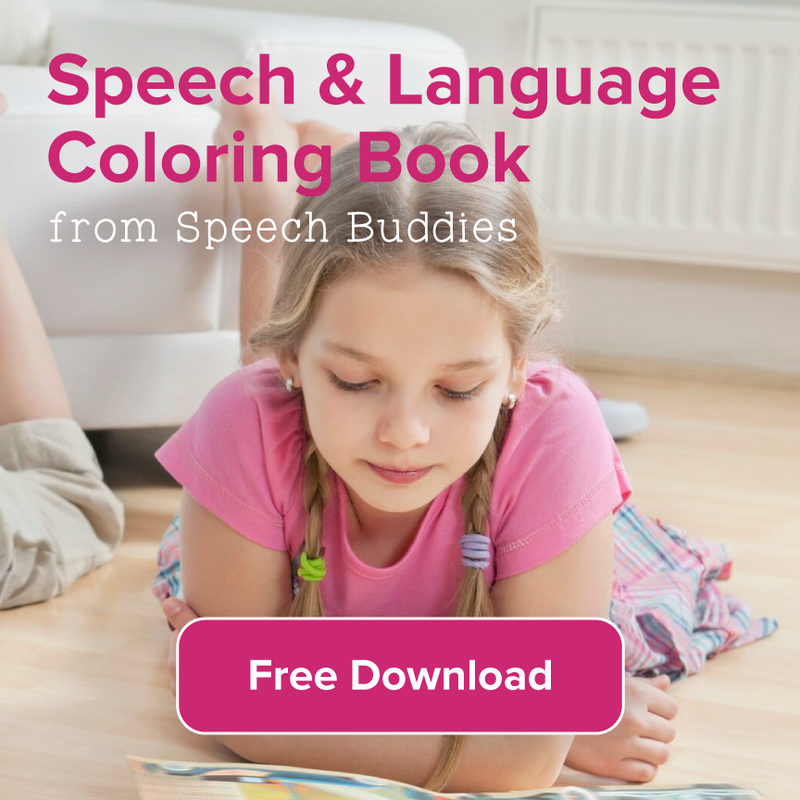 Doing so can greatly improve the child’s speech and language development so that they are on target with their peer groups. 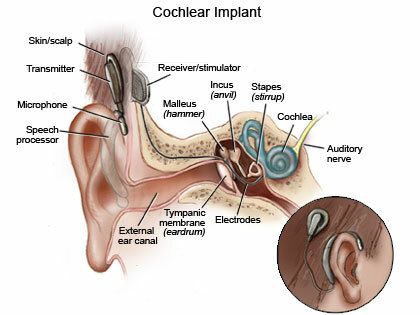 While every surgery is serious and should not be considered lightly, it may reassure you to know that cochlear implant surgery has become routine. 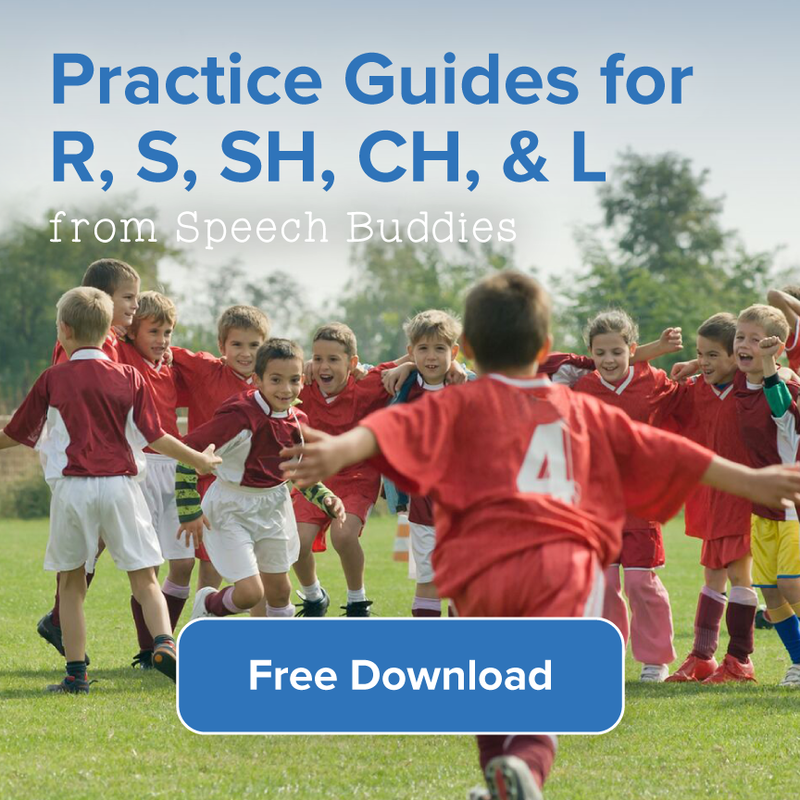 It may even be performed on an outpatient basis.